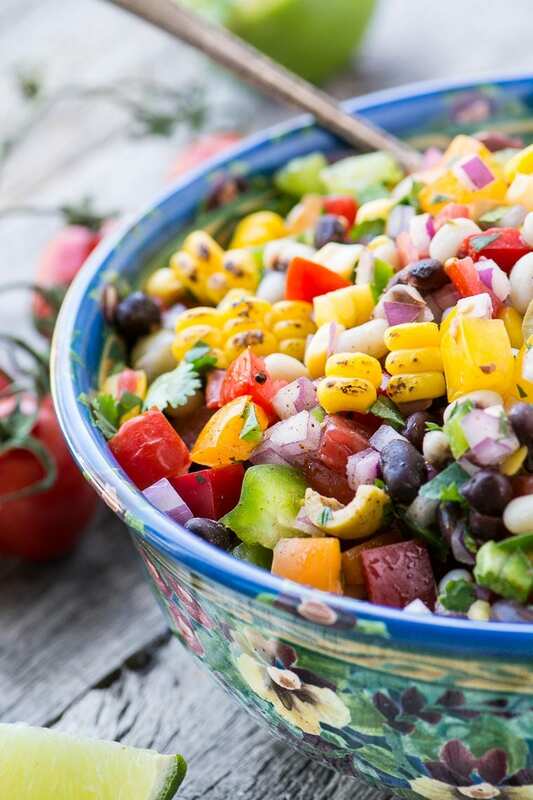 These 16 Amazing BBQ Side Dish Recipes are perfect for upcoming summer holidays and gatherings! Memorial Day is right around the corner and I’m ready for plenty of vibrant, fresh fruits and vegetables with my BBQ. Avoid messy cleanups by grilling your potatoes and veggies in foil packets. Use seasonal vegetables to make fresh pasta salads with homemade dressing and plenty of seasoning. Fresh fruits make a beautiful fruit pizza or easy salad. 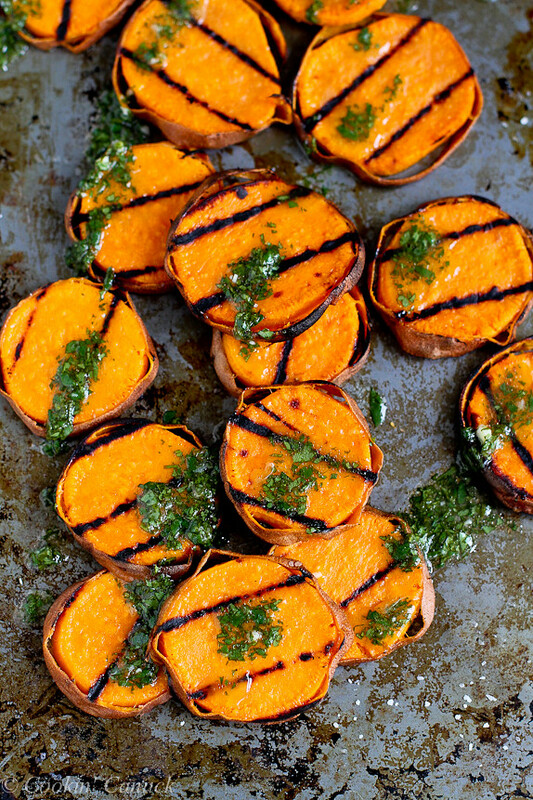 These grilled sweet potatoes get topped with a cilantro vinaigrette for plenty of added flavor! Is it salsa or salad? I don’t know, but I want it! 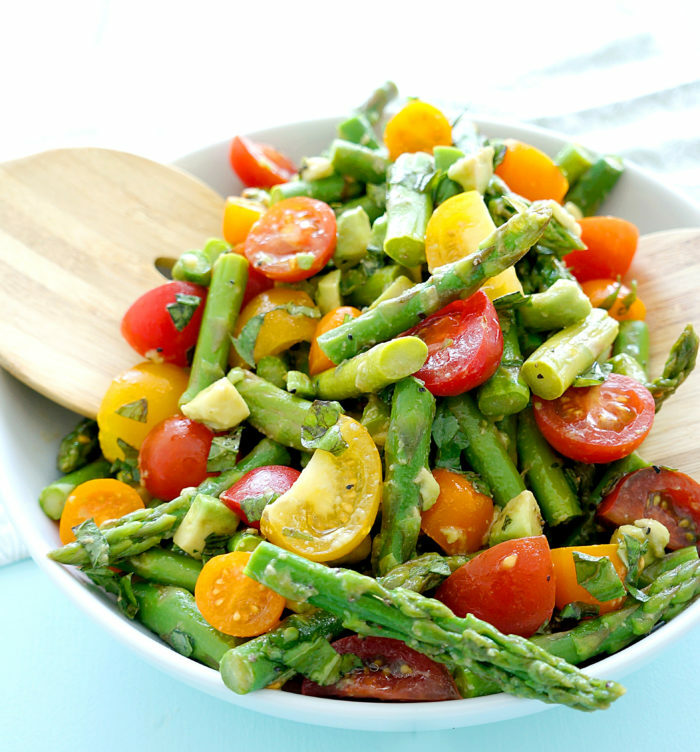 Plenty of flavor packed into this light salad with asparagus and tomato! 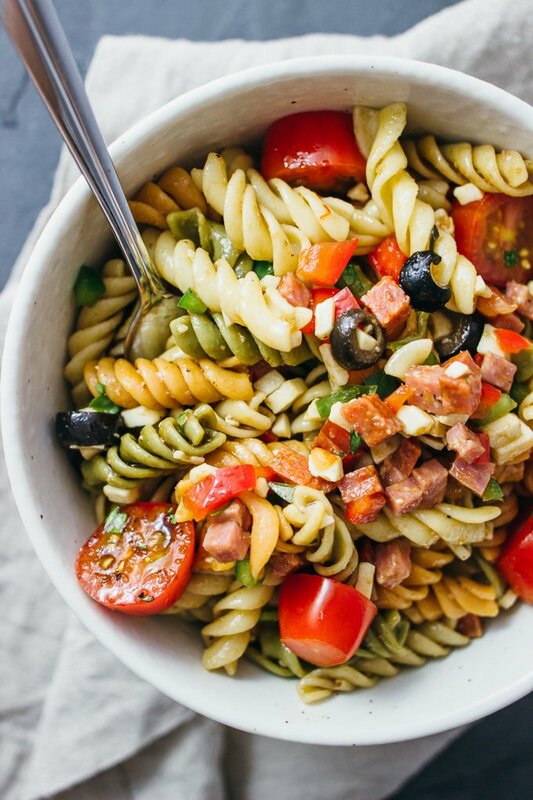 This Pasta Salad is full of great flavor and super easy with Italian salad dressing! 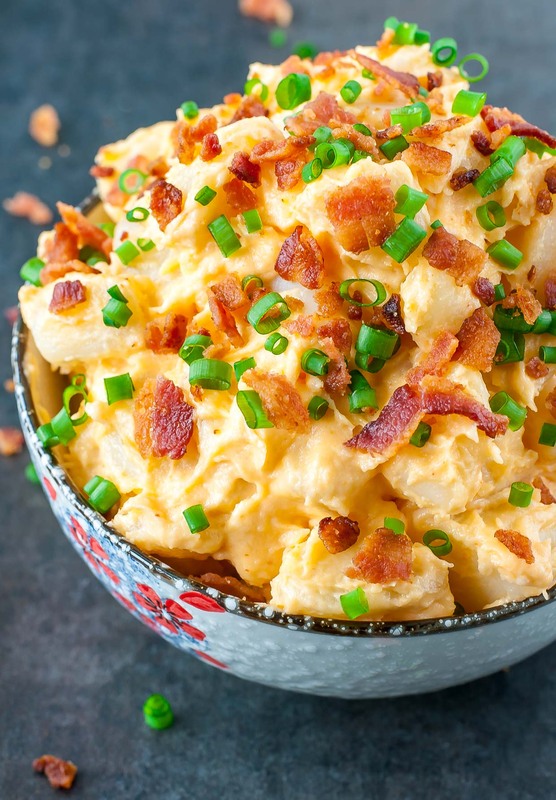 This is no ordinary potato salad! 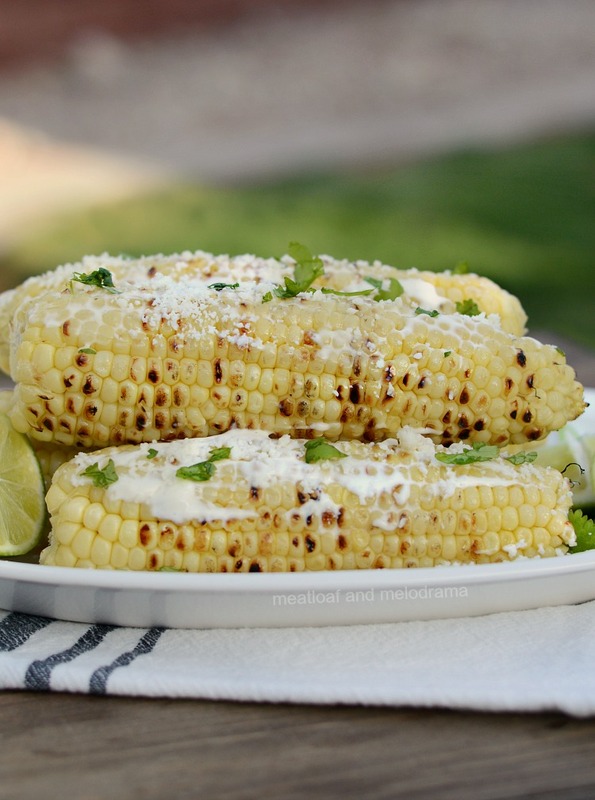 I’m a sucker for grilled corn and like how this starts off in a pressure cooker for faster cook time. 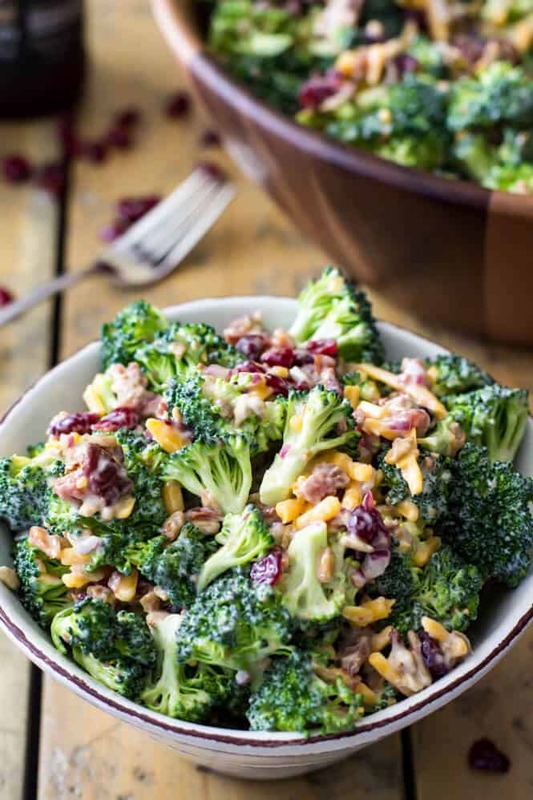 This easy, Broccoli Salad side dish is made with bacon, cranberries, sunflower seeds, cheddar cheese and a homemade dressing. This Easy Fruit Pizza has gotten rave reviews! I love that this Watermelon Arugula Salad has a bit of extra spice! I’m loving the flavors in this Couscous Salad! Grill up your potatoes and serve with plenty of topping options! 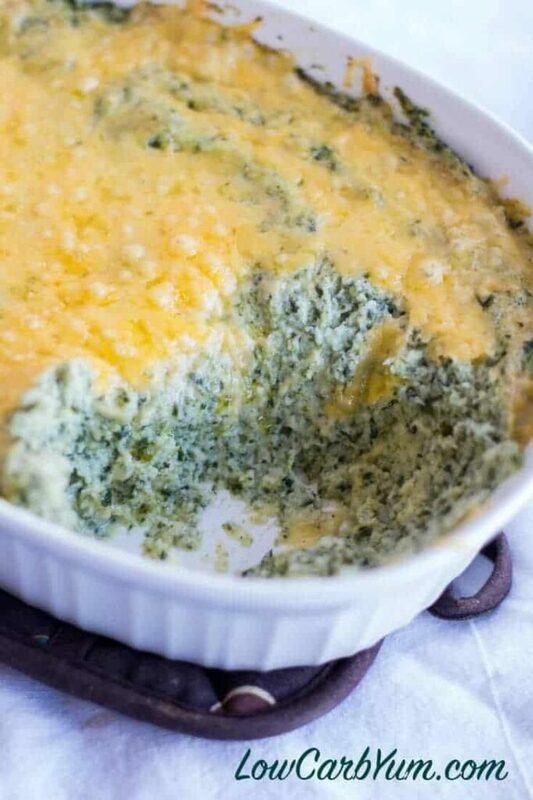 These cheesy, Cauliflower Mashed Potatoes with Spinach are low-carb. My kids can’t get enough of this Strawberry Cheesecake Fluff! These no fuss Veggie Foil Packets are packed with plenty of seasoning and can be made in the oven or grilled. Hello cheesy goodness! 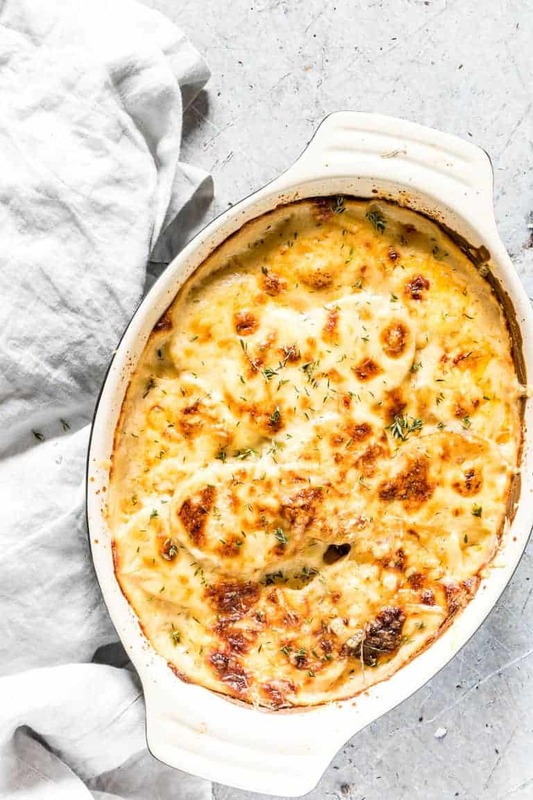 These Easy Scalloped Potatoes can be made in an Instant Pot or oven. Avocado Deviled Eggs are quickly demolished around here! 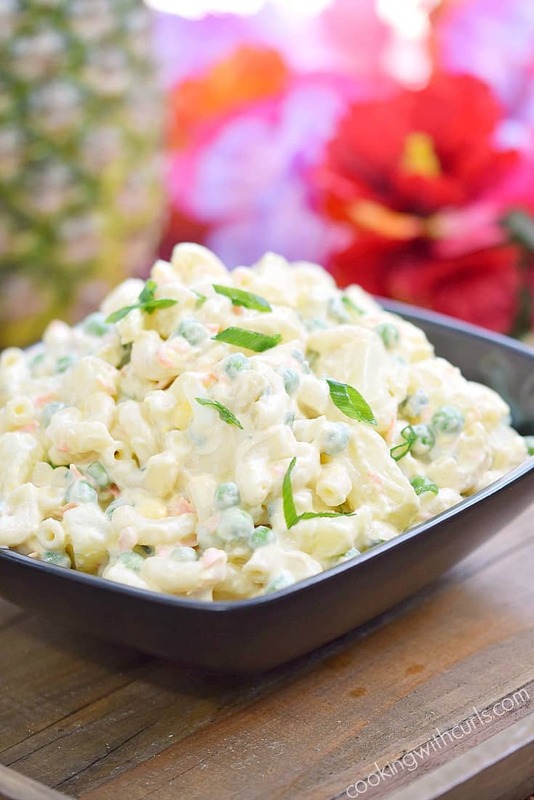 This Hawaiian Potato Salad has me ready for a trip!